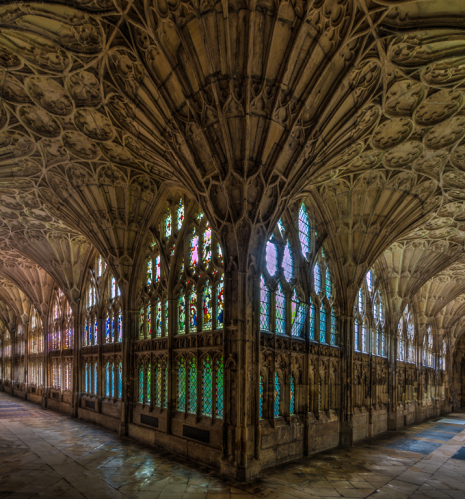 Gloucester 2018 Our choirs begin another much anticipated tour this week, singing the services in the Cathedral for a week. No fewer than six different combinations of voices will on different occasions, climaxing with the full complement of boys, girls and men together in the final evensong on Sunday. Otherwise evensongs, plus Eucharists and a wedding on the Saturday, mainly alternate girls and men, and boys and men (who also will sing Compline at Cirencester on Thursday Evening). If you are in the area do please drop by and support us.  The Parish of Chingford is wholeheartedly committed to Safeguarding Children, Young People, Victims/perpetrators of Domestic Abuse and Vulnerable Adults. The PCC has adopted the Church of England’s policies and best practice on safeguarding which may be found on the Church of England’s website here. We have an active Safeguarding and Risk Team that consider carefully all parish activity and care for all those involved in parish life. Our Parish Safeguarding Officer is Colette Samuel, who may be contacted at church or by email.